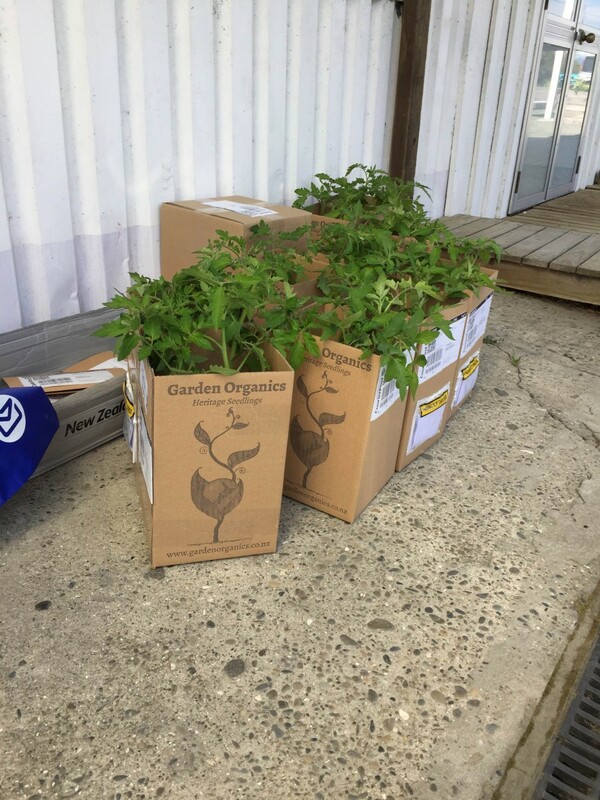 Our first tomato packs on their way to new homes, courtesy of our friends at Country Trading Co. 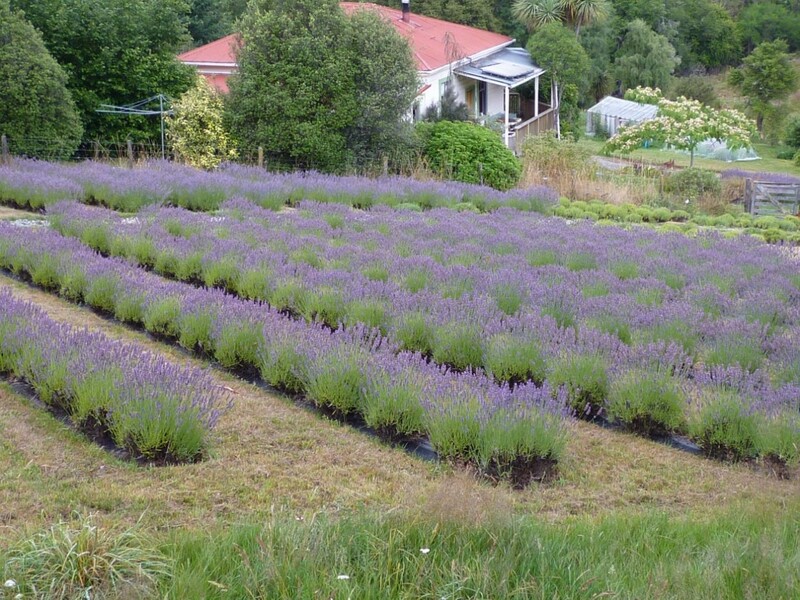 Lavender garden pre harvest, 4 year old plants. 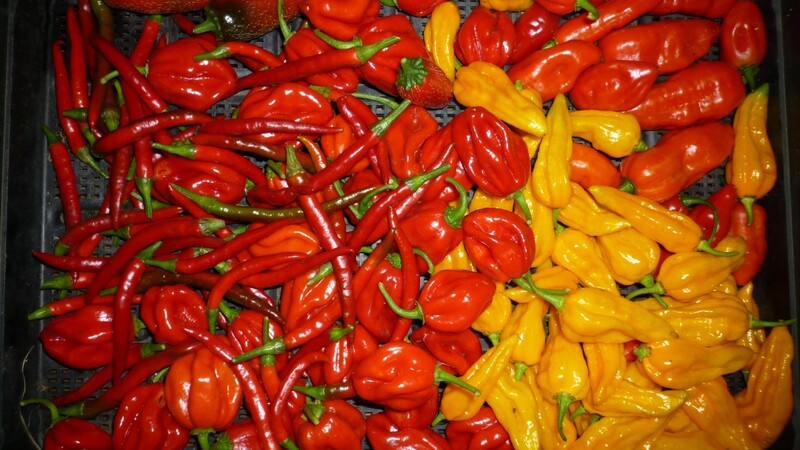 Last Summers chilli harvest, scorching hot and abundant!